Photographs document a roadside stunt, not a Muslim boy having his arm crushed under a truck as a punishment for stealing bread. Photographs show a boy having his arm crushed under a truck as a punishment for stealing bread. An 8 year old child caught stealing bread in a market of Iran is punished in a public place, in the name of Islam!!! His arm will be crushed and will lose its use permanently. A religion of peace and love, they say? How can anyone believe them when they commit such inhuman acts? 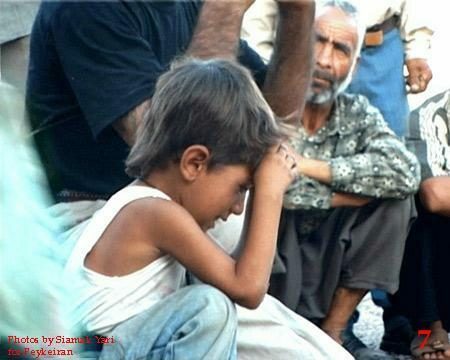 The above-displayed photographs have been circulating on the Internet since at least 2004, usually in e-mail forwards that set them in one of several Arab/Muslim areas (e.g., Iraq, Iran, Afghanistan, Palestinian territories) and claim that the boy pictured is being punished under a harsh Sharia law system that imposes a penalty grossly out of proportion to the nature of the crime (i.e., having his arm crushed under a vehicle because he stole a loaf of bread). The maximum sentence of any violation of law is not applied in every case. 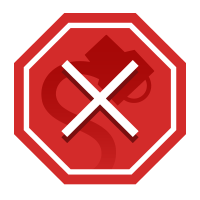 In the robbery and theft cases for example, the maximum penalty of hand-cutting applies after the consideration of many factors such as track record and whether the theft was made for profit. In some cases, such as stealing food because of severe hunger or to prevent death, there may not be a penalty. A person’s hand is not amputated when he steals less than the equivalent of 4.374 grams of gold [or] something that is useless. The penalty for the one who steals (when the above conditions are met) is that his/her right arm is amputated.